Do you want to know what is the best investment you can make with your time and money? As a software developer you should be constantly acquiring new skills. This is the best way to advance your career and enjoy the rewards (monetary, emotional etc.). Towards that direction you should be reading books, devouring technical articles and staying informed about what happens in your industry (for the latest hot articles from the community, join our insiders list). A recent development in the knowledge/education front is the proliferation of online courses. With online video courses you can get educated at your own pace and from the comfort of your own home. At the same time, the training material is in a compact form, saving you precious time. Highly recommended! For this reason, we have partnered with Udemy, one of the largest providers of online courses, to bring you some top-notch courses we are certain you will enjoy. We have hand-picked the Top courses to help you boost your programming career to a whole other level. We are running an exclusive mega-deal with Udemy and you can purchase each course from ONLY $10! Grab them now! 24 Comments Views Tweet it! It is really a great package given by Udemy. Any Java student or a fresh job candidate will be not a better deal anywhere. I would love to learn about design patterns here. I think the hardest part is to order the items to learn. There are so many technologies, too many frameworks so the beginners can not decide how to progress. i got a bit late . can u give a coupon code for me to avail it now . It would be a great help . The courses are very useful, one of my colleague has already availed the $19 offer. I’m gonna for the Java Spring MVC Framework and angular JS next. Don’t worry just wait for their offer the course usually offer at 10$ where do not required any coupon code. What is the coupon to get it for $19? The very first one on the list “The Complete Java Developer Course” by Tim Buchalk is hands down the BEST Java course I have ever taken. He fully explains all the concepts, how to use them, why to use them and when to use them. I’ve been through a number of Java courses. All have their pros and cons but this one is so complete. Just look at his ratings in Udemy. 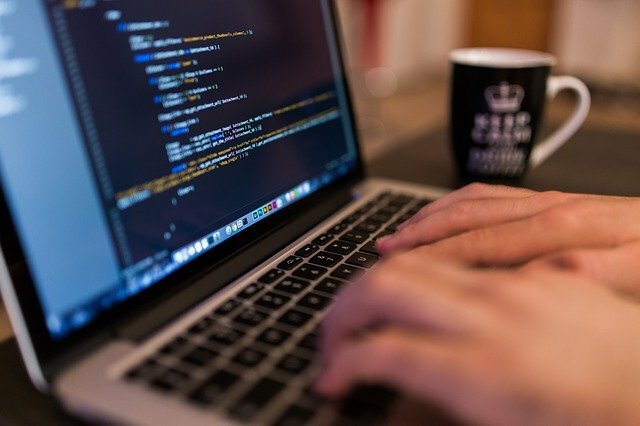 why should doing online programming Classes? is there any class room training classes? can you give me clarification about why should take Java 8 and what are the benefits its has? i just Go through your link but it has lot of Lectures session. I did not get clear idea about Java 8. Could you help me? Hi, i Want to learn java language (myeclipse tool (front end)),C# language (microsoftvisual Studio2016(backend)),please help me to learn programs. please give me reply sir. can you please help me to learn java(my eclipse (front end)),C#language(visual studio 2016(back end)). Great package! Thanks for sharing! All these courses are very useful so i will definitely try this . Keep posting like this, Thanks for sharing.